Something terrible happened to my lats this year: they fell behind. 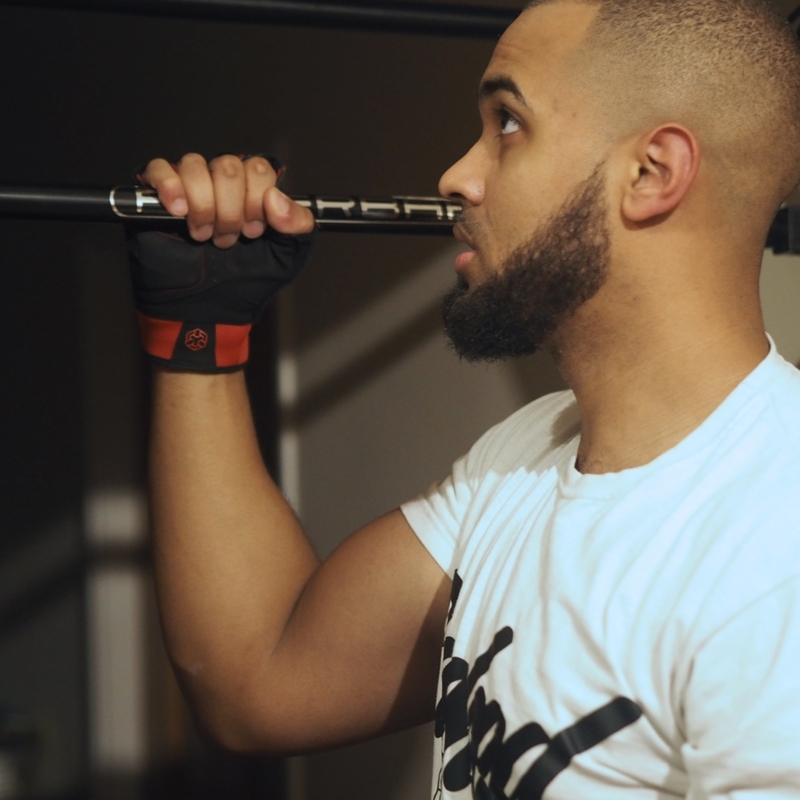 I believe I already mentioned that one of the downsides of rapid weight gain is that not all body weight exercises can keep up with the pace and it couldn’t be more true than with pull ups. I used to love doing them. I’ve got a Powerbar that I can back out to do a quick few sets and move on. Lately it always seems like I’m trying them for the first time in months when it will only have been a week since the last session. Other lat exercises are coming along just fine but it’s a different story with the pull-ups. The reason why it’s so annoying is because I know how long it took me to be able to do them properly in the first place. It’s a pain to master when everyone else makes it look so easy. I’m much stronger now but clearly if I’m not channelling the energy into this specific motion, I’m not going to get the benefit. One of the biggest reasons why it’s continued is because I haven’t tried to solve it fast enough. The more weight I put on, the harder it’s going to get. I know this now. So I need to get to action and more importantly, I need to remember that I need to take that action on the regular. Sets every week won’t cut it. I tried to do them twice a week and even that wasn’t enough. 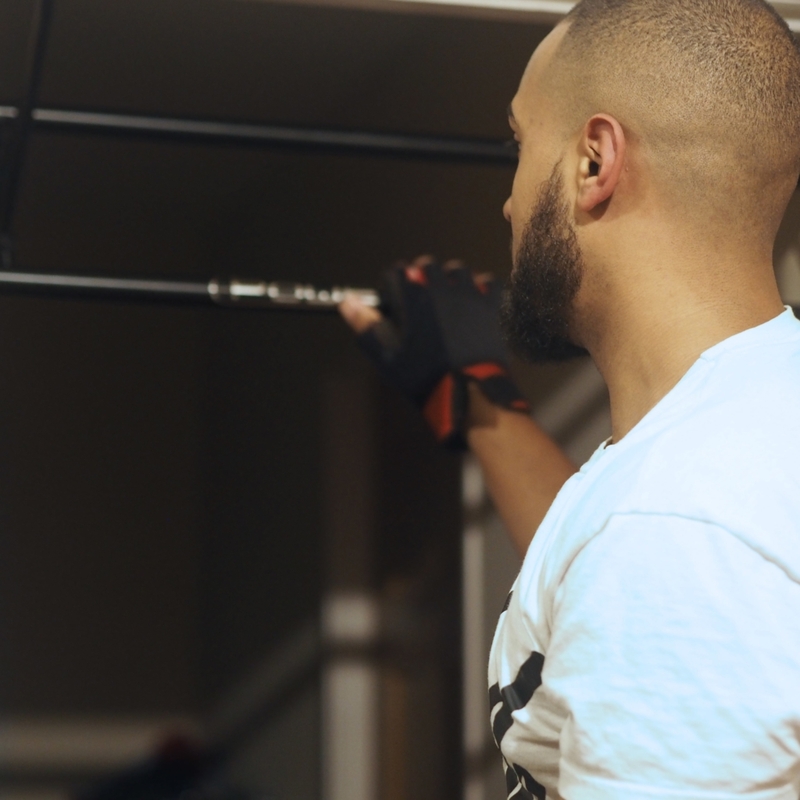 The way I learned to do a decent amount of pull-up reps was to leave the bar in my doorway and pack in an extra 5-8 at every chance I could. I’m going back to that place. It’s got to that stage. It’s going to have to be a daily thing (or alternative days on and off) until I’m a don again. There will be updates again once I’m the level I should be at. The only thing I’m completely convinced about with this is that the Powerbar 2 is on point, so if you have the space and a doorframe with a suitable lip, go get yours.